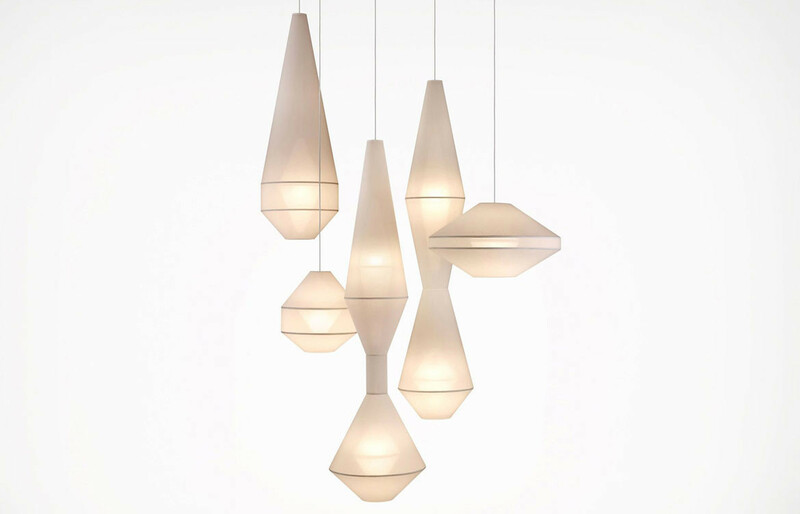 Design Hunter Q + A: Emma Coul.. 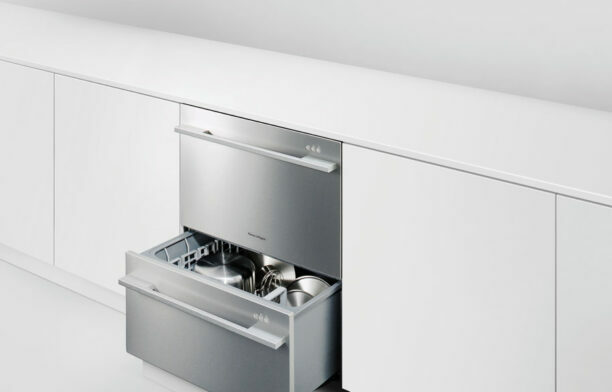 Insights from customers and kitchen designers have driven styling at Fisher & Paykel, and resulted in a ‘designed to match’ approach to kitchen appliances to create a cohesive style that responds beautifully to the ongoing trend for open-plan kitchens. Now that kitchens are the heart of the home and are required to merge elegantly with living areas, the busiest and perhaps most practical room has to look at least as good the rest of the house. Beautiful, streamlined appliances are integral to the contemporary aesthetic which most seamlessly blends the practicalities of the kitchen with desirable design elements of living spaces. 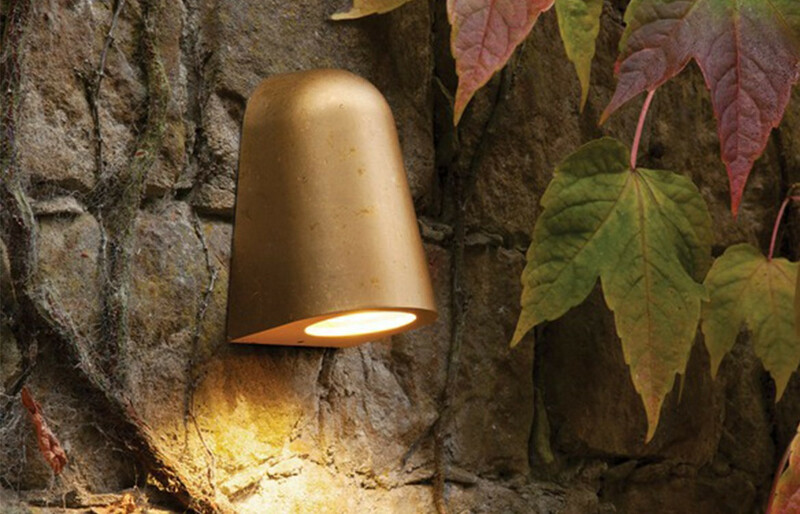 Consumers want to invest in appliances which will stand the test of time and taste in both performance and appearance. 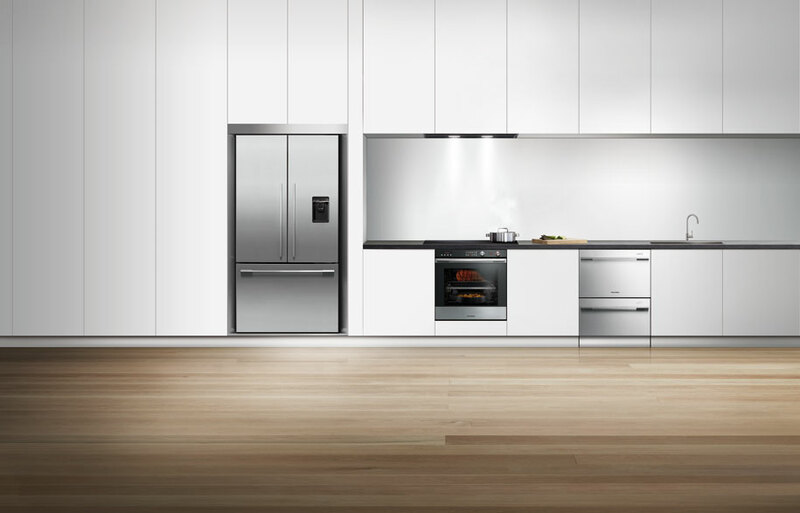 Fisher & Paykel’s ‘designed to match’ range of ovens, cooktops, refrigerators and dishwashers are timeless and unlikely to ‘date’ while their manufacture from top-quality materials ensures their all-round longevity. Kitchen appliances share the same materials and finishes, the same details in handles or dials and exactly the same proportions. 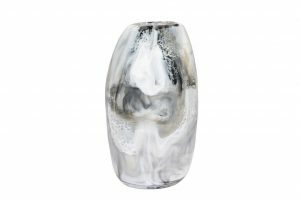 Materials such as black Stopsol glass, brushed or polished stainless steel and anodised aluminium maintain the standards for durability and desirability. 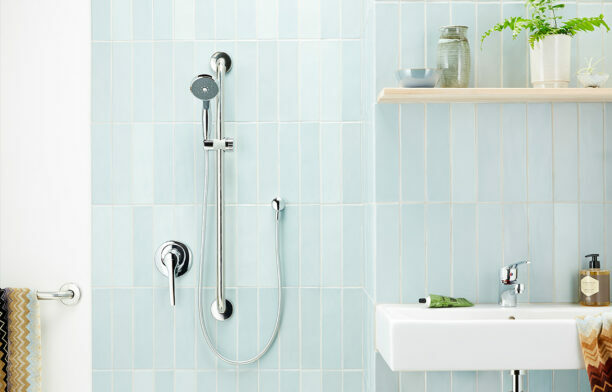 Details such as machined stainless steel dials and edge-lit LED controls are easy on the eye and easy to use. 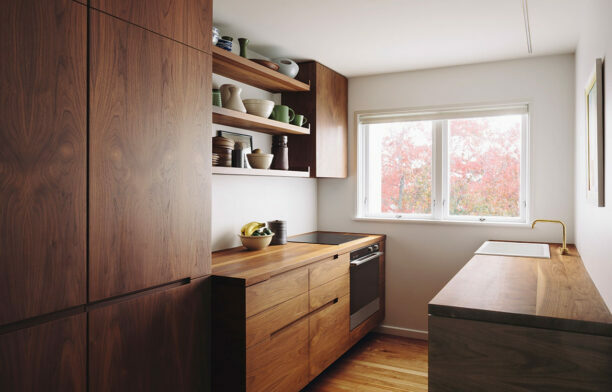 Appliances are deliberately designed to line up with each other to create a sleek look. 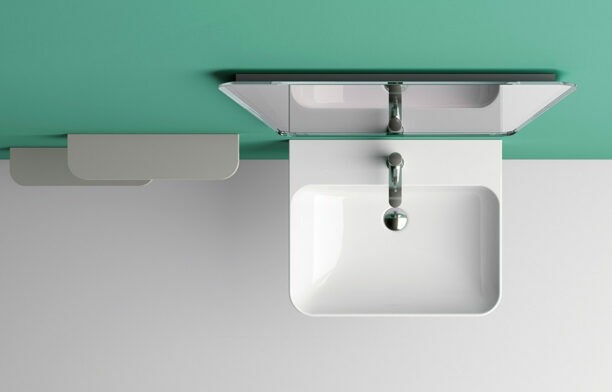 Designers love the consistent product sizes which make appliance lines fit or echo kitchen cabinetry. This is true for all kitchen products including smaller DishDrawer™ dishwashers and CoolDrawer™ multi-temperature fridges which can be distributed around the kitchen (or home) and are more ergonomic and economical. 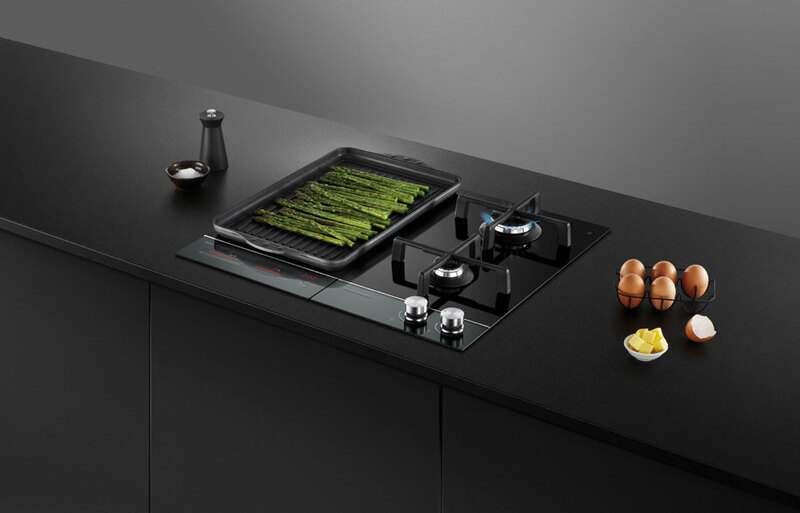 Fisher & Paykel’s ‘designed to match’ approach has been recognised internationally, most recently by German-based Red Dot Awards for Fisher & Paykel’s 60 cm oven and its mix-and-match Gas-on-Glass and Induction cooktops. 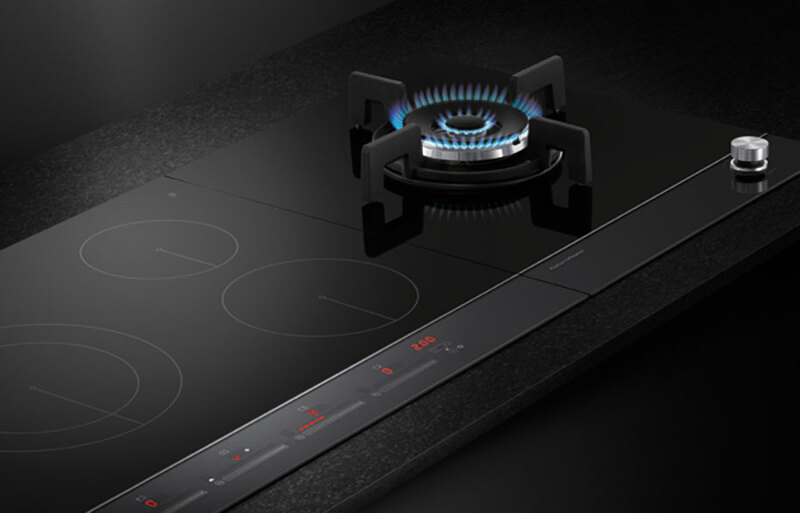 These offer home-chefs the chance to configure their choice of gas and induction – all with stylish minimalism.